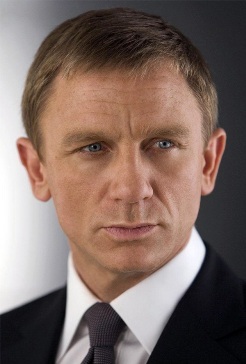 British actor Daniel Craig started out on England's stage before moving to television. He made his Hollywood debut in A Kid in King Arthur's Court. American audiences know him from Lara Croft: Tomb Raider and Road to Perdition before he took on the role of James Bond.